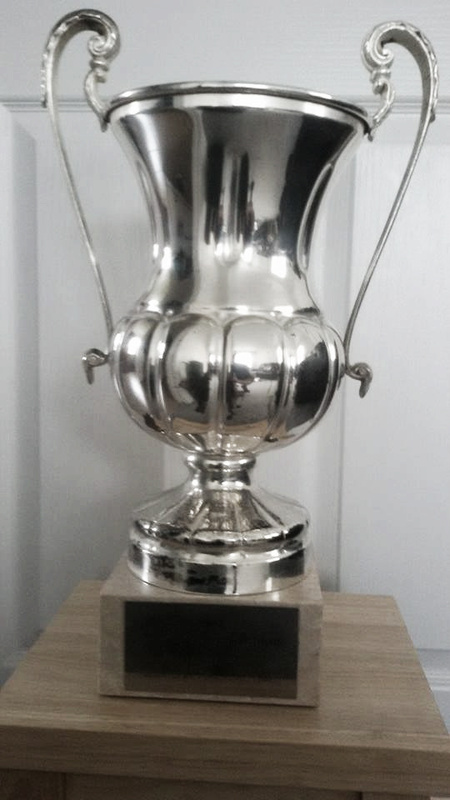 The ‘Michael Graham Callaghan Trophy’ was donated by Patrick Macke who was originally awarded this for his 1985 Spartathlon win. Patrick’s wish is that we rename the trophy the ‘Michael Graham Callaghan Trophy’ after the original Spartathlon organiser Michael Graham Callaghan who unfortunately passed away in 2013 and award it as a perpetual trophy for the best British Performance at Spartathlon each year. I’m sure you’ll agree this is a very kind gesture by Patrick which will be greatly appreciated by all future British Spartathlon runners. The trophy was held by custodians Malcolm and Marilyn Campbell (Malcolm was in fact a world beater himself on the Ultra scene and inaugural President of the IAU) before this was donated to the British Spartathlon Team. Michael Callaghan was a member of the British Hellenic Chamber of Commerce in Greece. When John Foden approached the British Chamber in Athens with his theories. Michael was one of the few who took this project seriously and started to gather sponsoring for John Fodens’ trial run and for the first official race which resulted in what we now all know as Spartathlon. Without Michael’s efforts Spartathlon might never have come about and John Foden’s ideas may have been forgotten. In 2017 an additional trophy was introduced in order to recognise both the best male and best female British performances at Spartathlon. The Michael Graham Callaghan Trophy was adopted for the 1st Male British Finisher and the new trophy was created for the 1st Female British Finisher.